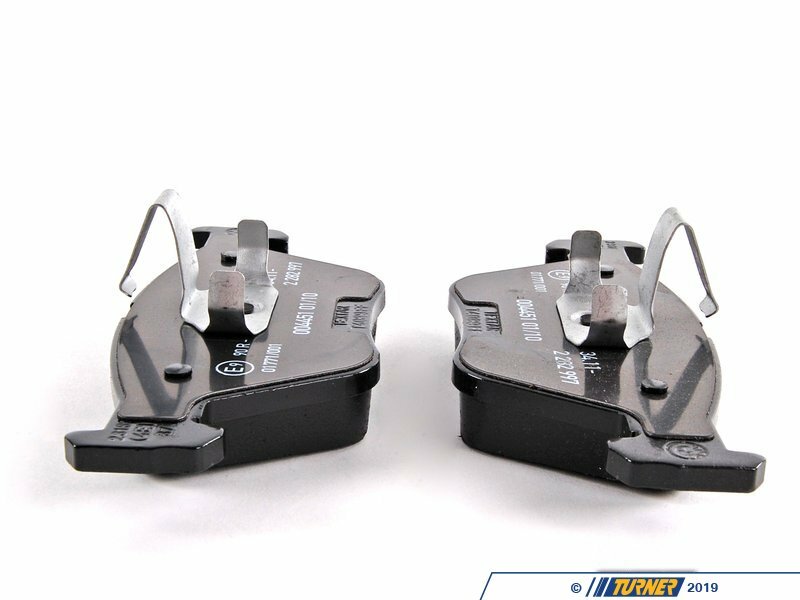 These pads were originally equipped on the Euro E46 M3 models and the US M3 ZCP, as well as Euro-spec M models from the 1990s. 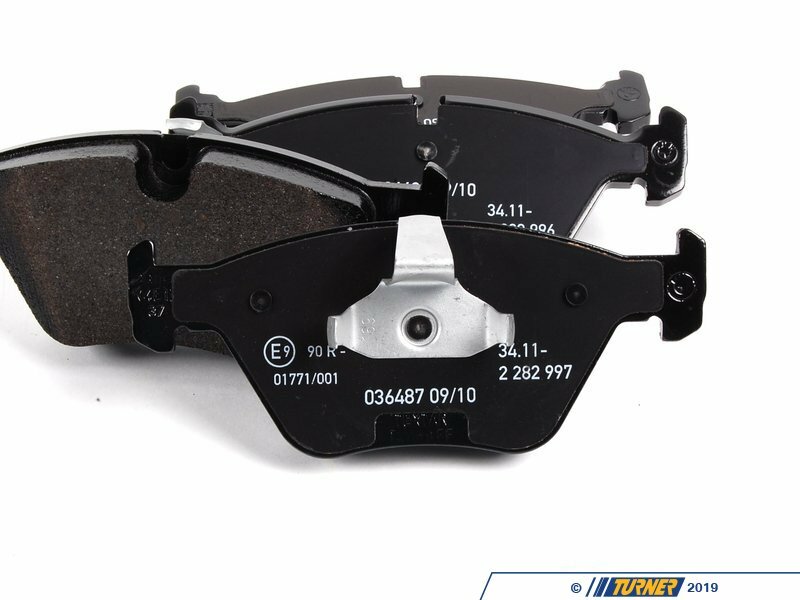 Owners of the E46 M3 will know that the stock pads are already quite 'aggressive' from the factory with a lot of initial bite. The initial bite was built into the pad to stop criticism of BMW's lack of 'performance' brakes. Instead of building the M models with exotic - and expensive - multi-piston calipers, BMW engineers turned up the braking power in their pads. 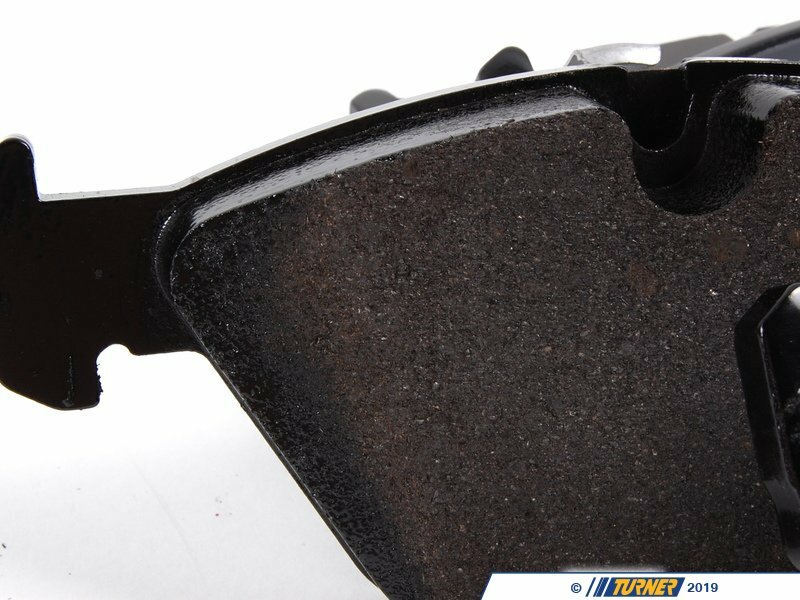 These pads go a step further as the pads that originally came on the Euro E46 M3 and all E46 M3 ZCPs. 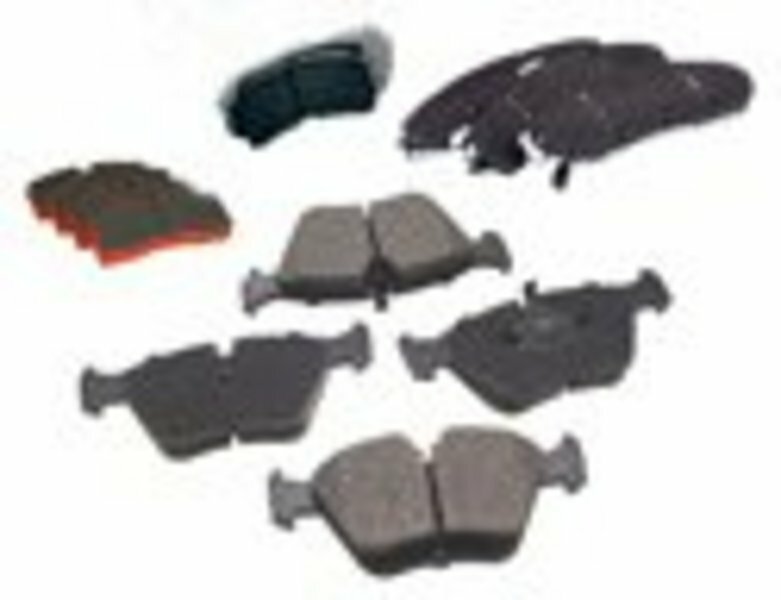 For the street, these are excellent brake pads with excellent feel and performance. The only downside is the dust that comes from an organic pad. 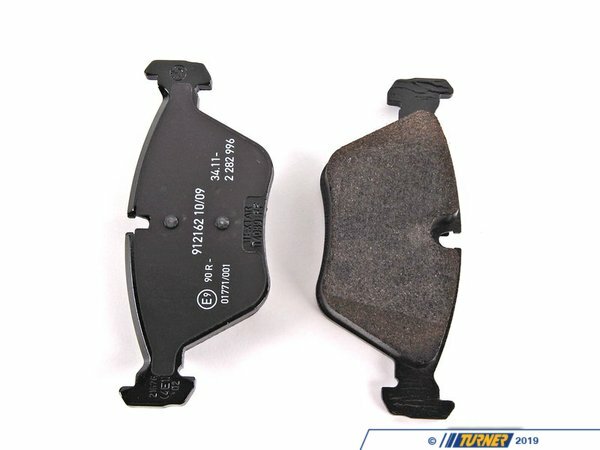 The problem with many aftermarket and OEM pads is that they do not match the same level of initial bite as the stock OE BMW pads. This can make the brakes feel 'weak' and 'numb' even though the pads are working properly. If you want to maintain your braking feel, these are the best to use. 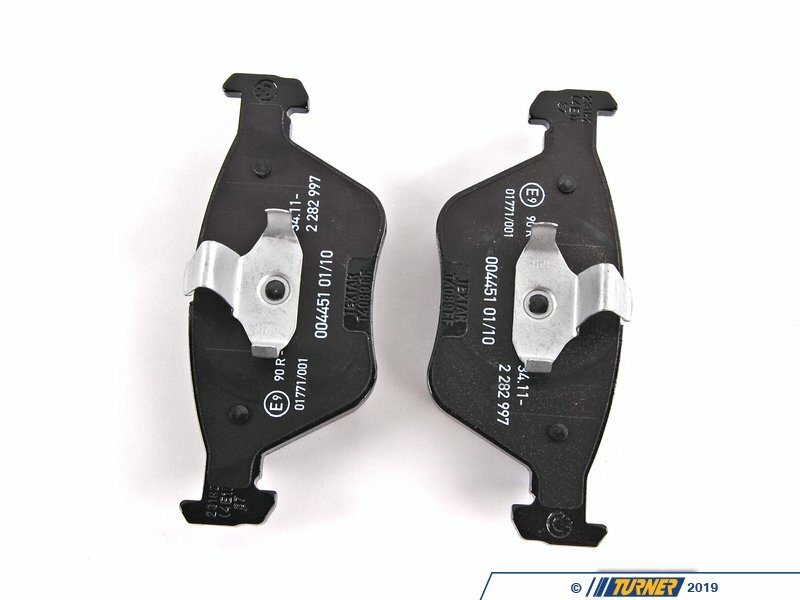 Although these pads were originally designed for M cars, they fit other models as well, making them a great first-step upgrade for better braking. 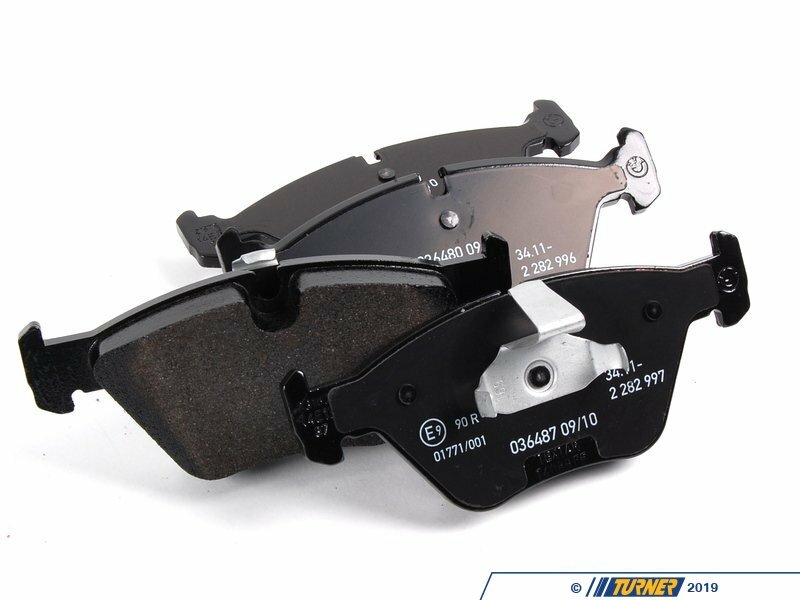 Price is for one set of pads - enough to replace the pads on both front calipers.